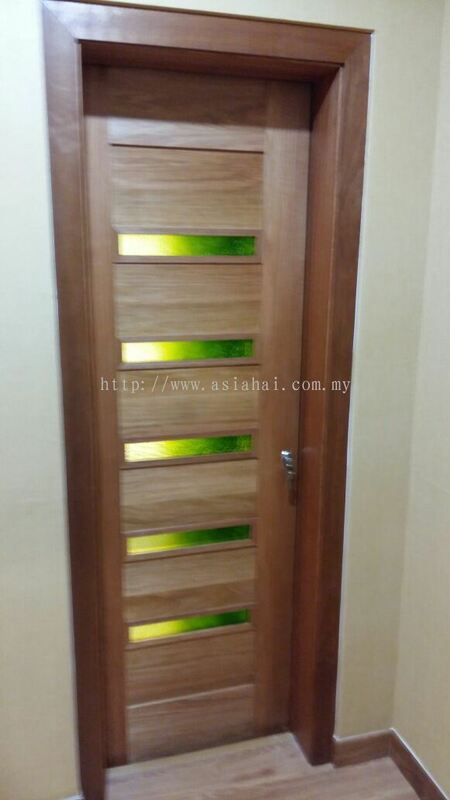 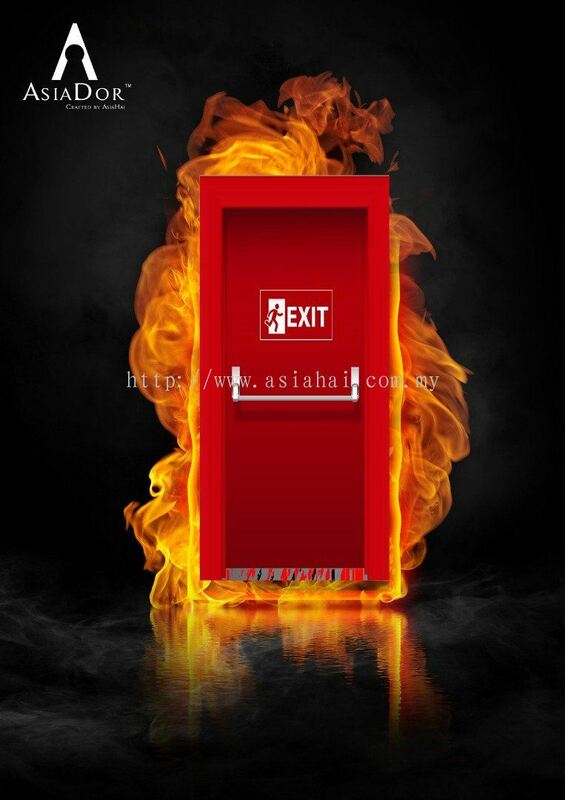 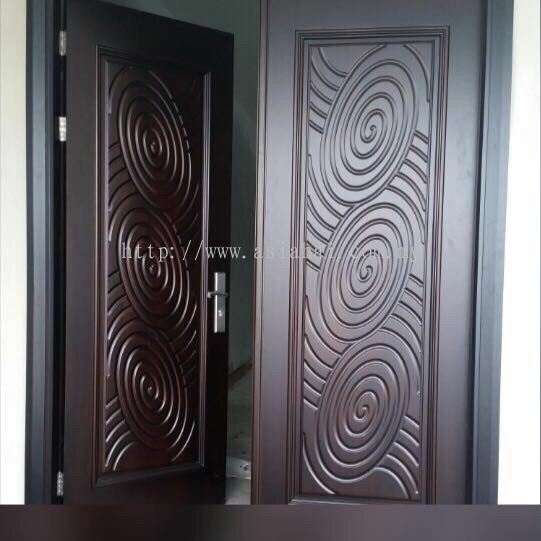 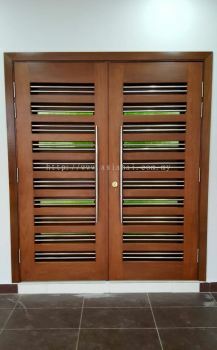 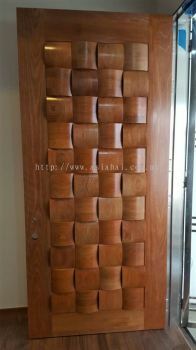 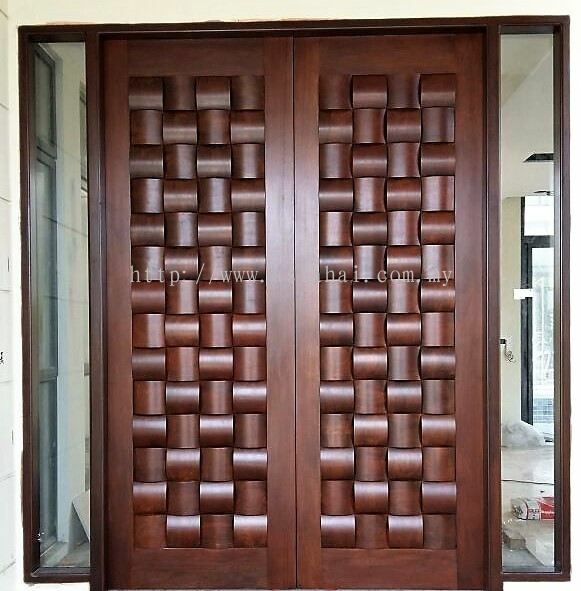 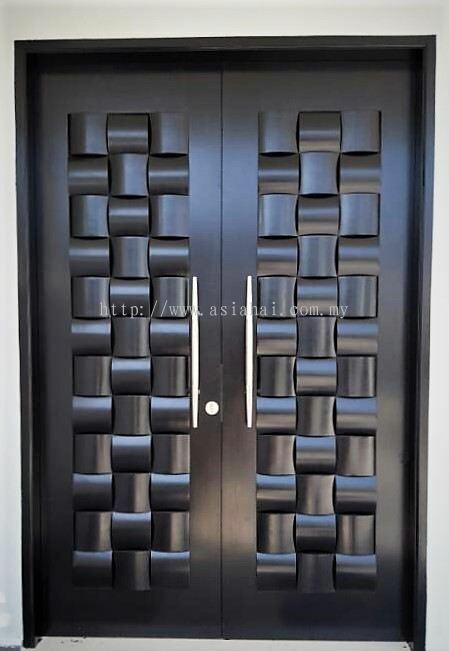 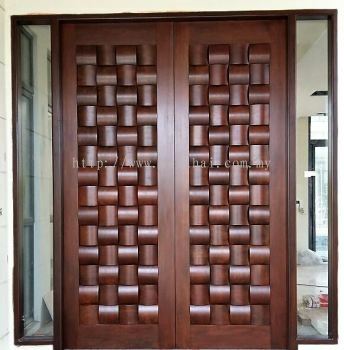 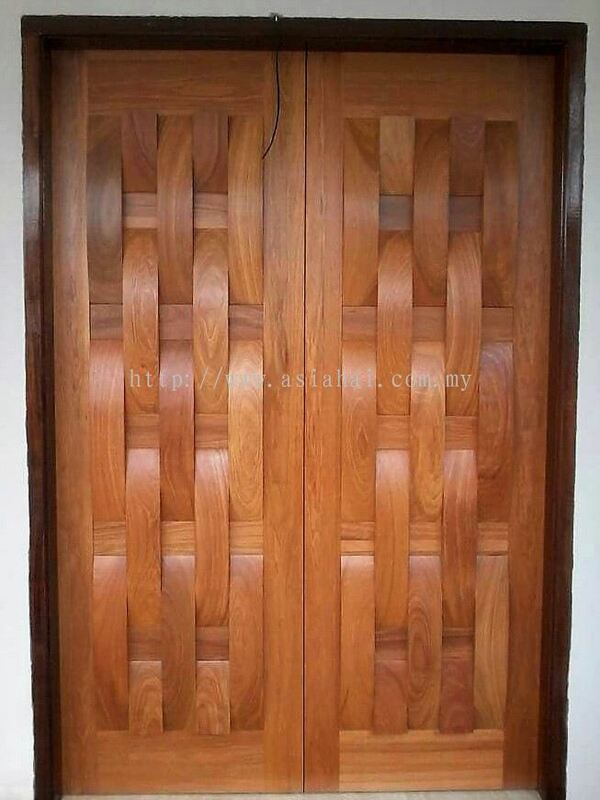 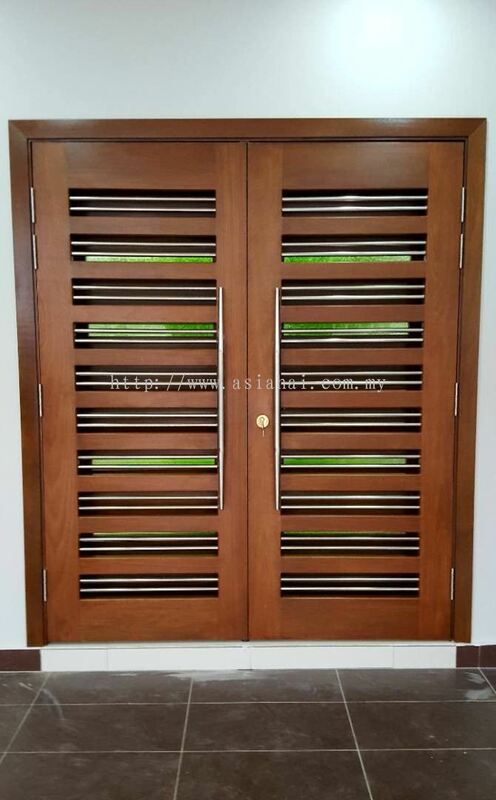 Asiahai Industries Sdn Bhd - specialist and expert in all types of door, timber products, hardware ironmongery & fitting, building & architectural products, material supply and service. 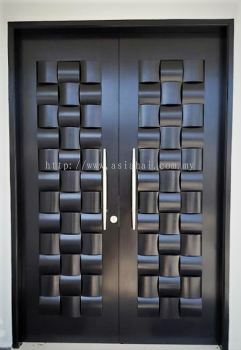 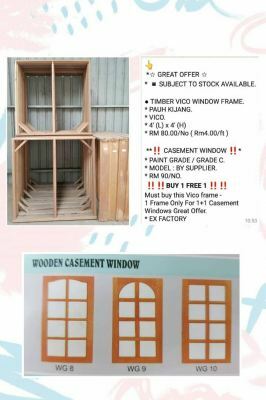 38, Genting Lane, #07-01, Metal House Singapore 349553. 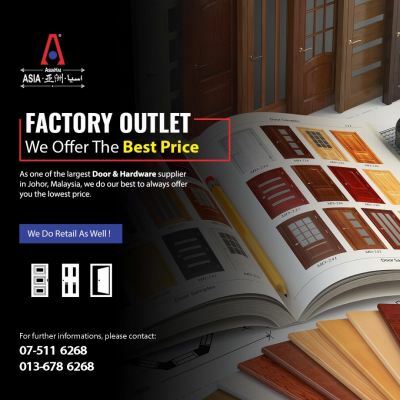 AsiaHai Industries was established in year 1999 with specialist and expert in Door, Lockset Accessory, wooden, hardware Ironmongery & fitting, building and Architectural Products & Material Supply and Service. 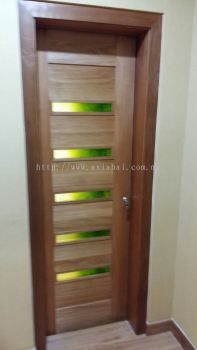 AsiaHai Industries is well known for its reliable and quality products and services to customers. 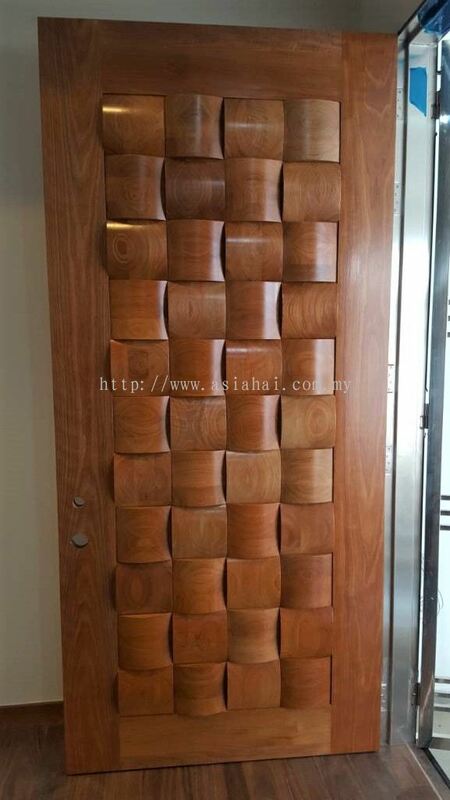 Over the years, AsiaHai Industries Has grow strength to strength since year 1999.Thoughout the years, we’ll continue committed to providing our customers excellent service, superior quality products constantly with prompt and punctual delivery, shipment at competitive price. 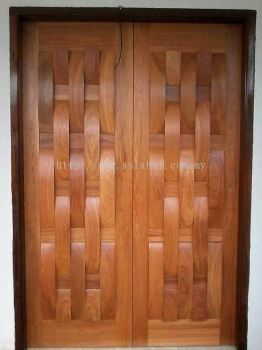 We believe in sincere treating and cooperating with our customers, suppliers and business partners is our No 1 priority! It’s with this motto that AsiaHai Industries adopted that has made us the well established Enterprise we are Today, Nowadays, Tomorrow and Future forever! 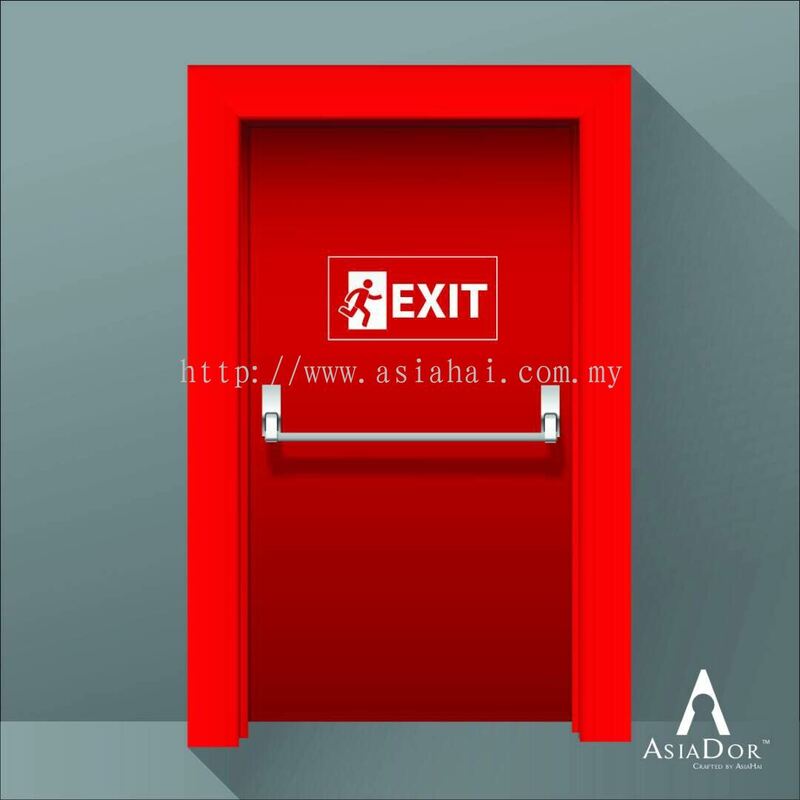 On behalf of the Management and All Colleagues of AsiaHai Industries Sdn.Bhd, We here to express our hearties thankfulness to all our global valued customers and business partners, with your definitely & invariable support , recognition and trust that lead us to our remarkable achievement! Asiahai Industries Sdn Bhd Updated Company Profile — Topbar Banner.